It’s been a busy summer, working on many projects in the Japanese countryside, in Egypt for the World Bank, and traveling all around Europe. We came back to find a nice surprise. 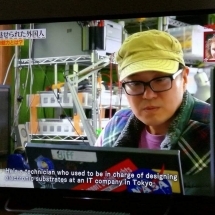 Freaklabs was featured on NHK in Japan for our work in the Japanese countryside. 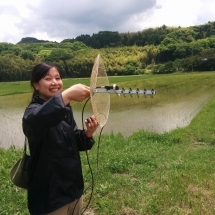 We’ve been using Freakduinos to monitor rice paddies and farm plots for over a year now. 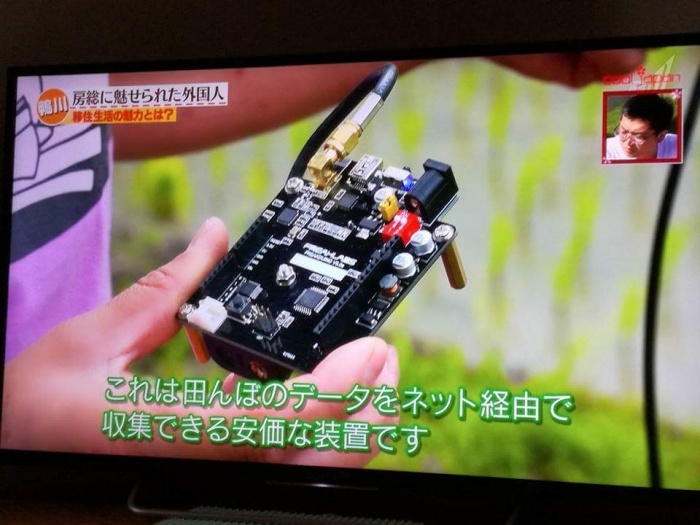 For this particular project, we’ve been using the 900 MHz long range Freakduinos since we needed to communicate over fairly large distances. 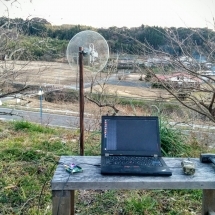 We also were using directional YAGI antennas to improve the range. These should be in the shop pretty soon. We customized the software to implement power management. The sensor nodes sleep most of the time and only wake when they need to transmit data. This allows us to survive months on a single pair of AA batteries. 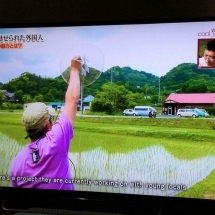 We’ll be posting more case studies on how Freakduinos can be used for environmental and agricultural monitoring so stay tuned. A big thanks to everyone at Hackerfarm for help making it happen!